Interested in additional information? Click below to request a demonstration and receive more information on how our filtration solutions can solve your toughest problems. Account approval is required for purchases of medical products. Click below for easier order tracking and history, create and manage your account and gain quick access to products saved in your cart. If you have questions or need support, click the link below. We are here to support your needs, respond to questions and concerns and brainstorm new product ideas. 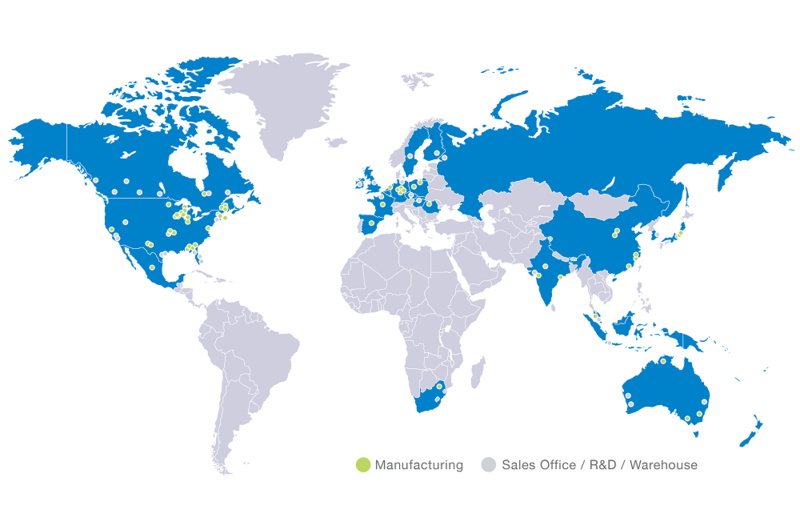 We’re making a global difference and you can find us in 28 countries to better serve our customers.